Carol Coronado, 30, is seen in a photo posted on her Facebook page. 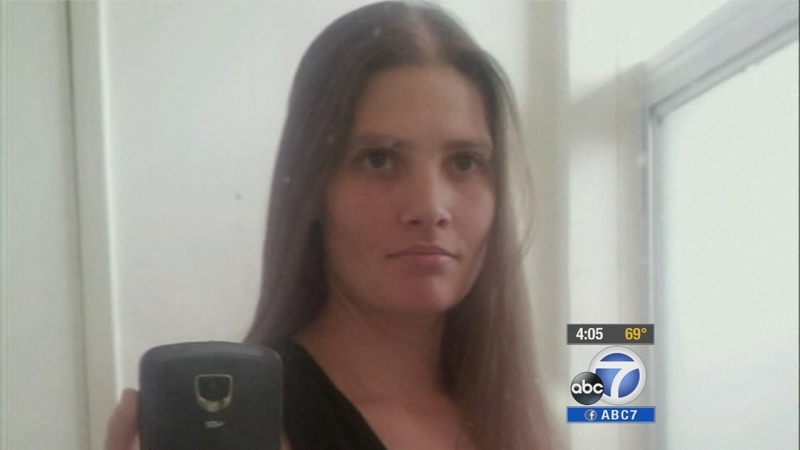 Coronado is accused of killing her three young daughters in their Torrance home on Tuesday, May 20, 2014. TORRANCE, Calif. -- A Torrance mother was convicted of first-degree murder Monday for allegedly killing her three daughters by cutting their throats and then stabbing them in the heart. Carol Ann Coronado, 32, faces life in prison without the possibility of parole if she's found to be sane. Los Angeles County sheriff's deputies responded to a rescue call in the 1000 block of W. 223rd Street on May 20, 2014. Responding sheriff's deputies were met by family members who told them that Coronado had killed her three daughters, 2-year-old Sophia, 16-month-old Yazmine and 2-month-old Xenia. Prosecutors alleged that she also had planned to kill her husband, but her mother interrupted her by discovering the children's bodies and grabbing a butcher knife from her hand. Coronado still managed to stab herself. Xenia, Yazmine, and Sophia were killed by their mother, Carol Ann Coronado, in Torrance on Tuesday May 20, 2014. Prosecutors declined to seek the death penalty, according to the L.A. County District Attorney's Office. The sanity phase of trial was scheduled to begin on Tuesday. Coronado could be sent to a state mental hospital if it is determined that she was insane at the time of the killings.